Pelican Publishing Company, 9781589804111, 32pp. "Gordon Parks is remarkable: a Renaissance man who has mastered photography, filmmaking, and writing. The story of his life is certainly an incredible one. Transcending voyeurism, Parks' photographs reveal vulnerabilities of the human experience with grace and compassion. In his 90s and still driven to experience what the world has to offer, and to express his response to it, Gordon Parks is an inspiration to us all." for excellence to his mother who told him,"What a white boy can do, you can too--and no excuses." 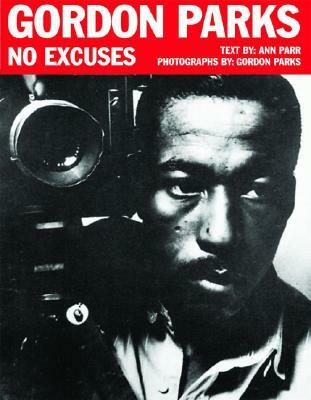 The first black photographer for Life magazine, Gordon Parks spent over two decades as a professional photographer, and his resume has grown to include novelist, musician, artist, and poet. success story that would inspire generations. Featuring forty-one vibrant black and white photographs and illustrations, this book includes details of Gordon Parks' life and his work. Included are his photographs of the poor, stylish Parisian models, and the Civil Rights movement.